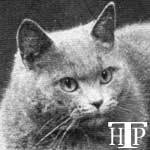 The local English Shorthair, (later British Shorthair), started in the fancy as the poor country cousin of both the Foreign Longhair and the Siamese. 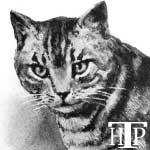 This was mainly due to the craze for anything considered to be 'exotic', a trait that appears to continue to this day! 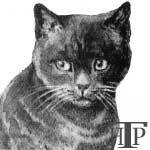 But this slow start was not for lack of admirers. 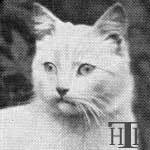 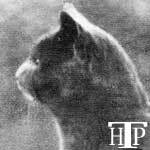 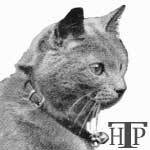 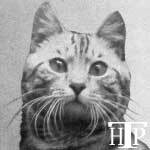 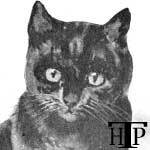 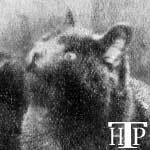 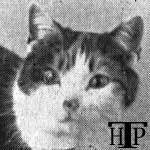 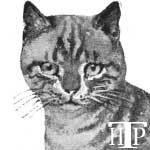 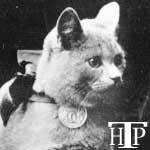 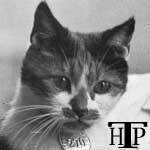 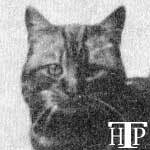 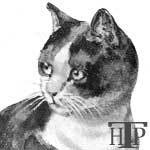 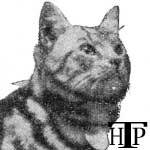 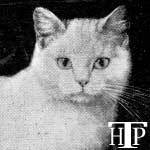 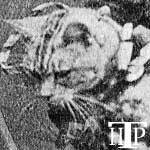 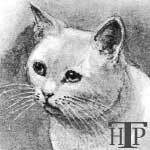 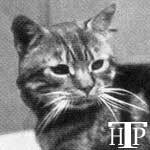 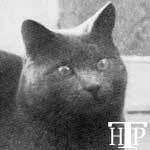 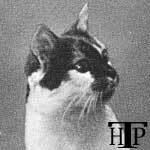 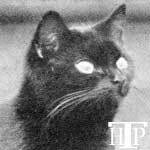 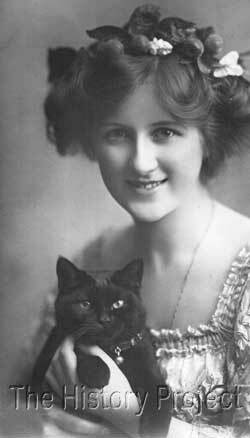 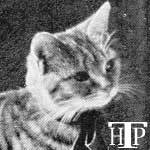 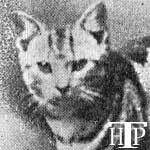 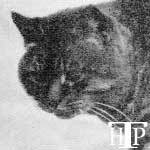 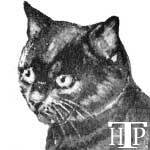 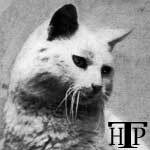 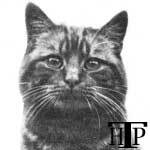 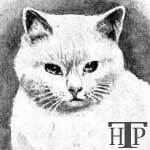 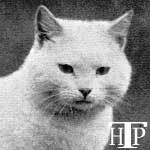 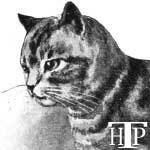 Harrison Weir was himself a staunch advocate for the common English 'garden' or 'farm' cat. 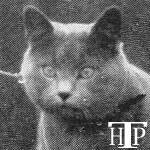 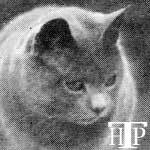 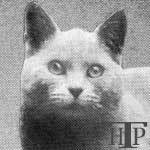 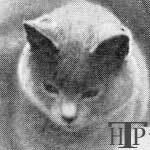 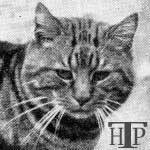 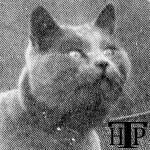 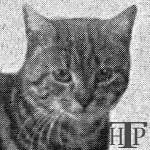 At the very first Crystal Palace Show, he exhibited his elderly and much loved Blue MacTabby, "The Old Lady", who was by that time 12 years of age. 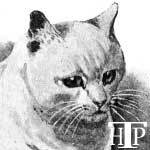 He did not, however, condescend to allow her to compete. 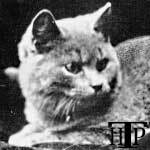 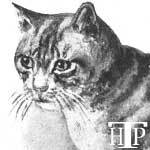 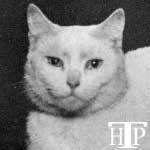 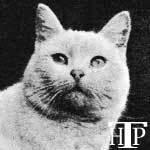 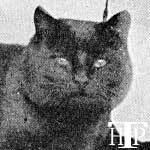 By the late 1880's and into the 1890's, English Shorthairs had come into prominence and fanciers scoured the countryside in search of the best specimens. 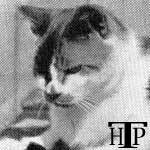 Whites with blue or odd eyes, well-marked classic or spotted tabbies, and prettily marked calicos started to take high honors. 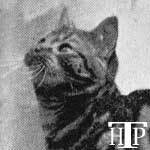 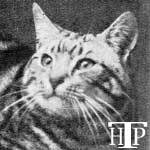 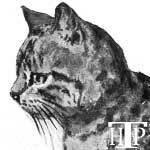 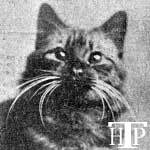 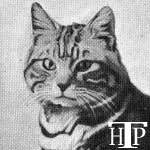 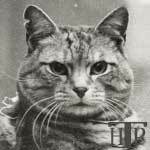 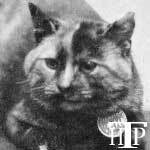 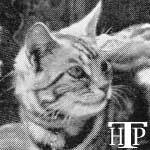 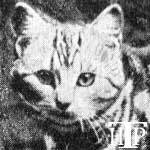 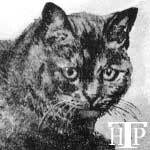 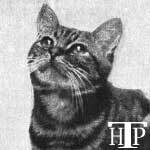 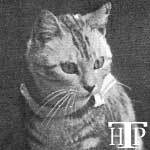 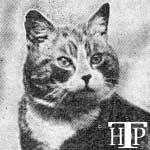 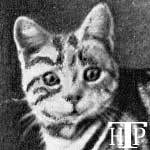 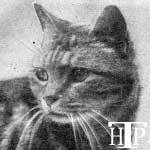 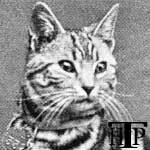 Generally a white or well-marked Silver Tabby would dominate, but few cats could match the successes notched up by the wonderful Brown Tabby Champion 'Xenophon', who remains one of the most decorated shorthaired cats of all time. 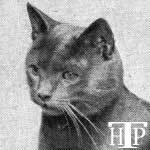 Today, the 'British' is an extremely popular pet and is available in a wide array of colors, with the 'Blue' still very much the favored hue and, more often than not, the one placed highly in competition. 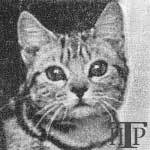 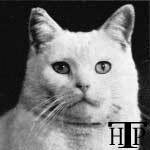 The rise of the American Shorthair, can be directly linked to the common ancestry it shares with the English Shorthair and both breeds are widely celebrated across the entire globe.